Catalan legend says there’s a man who starts the year with 365 noses, and he loses one each day. However, he can only be spotted on New Year’s Eve when children go in search of him. 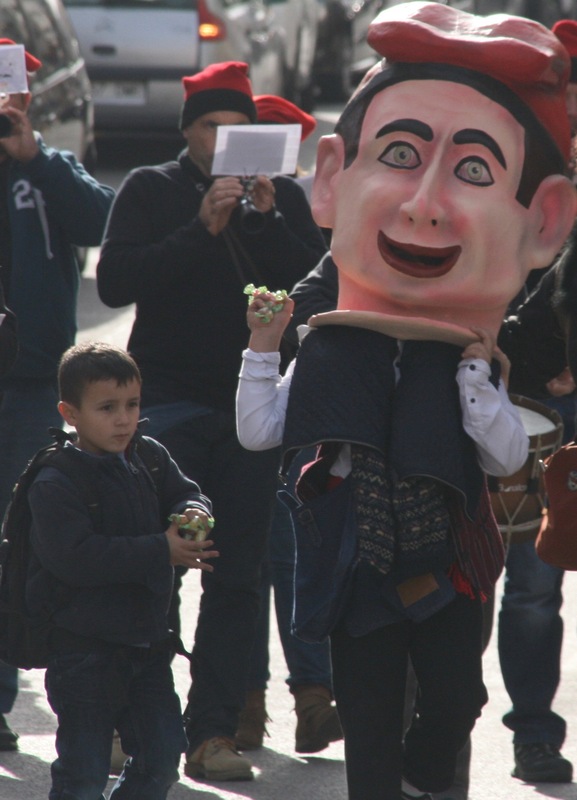 The Home dels Nassos appeared in El Perelló on 31 December, accompanied by the Dolçainers de Foc band. He walked around the streets and threw sweets for the village’s children to catch.